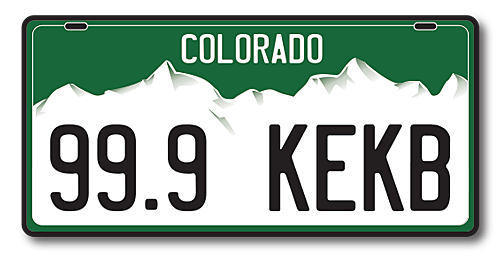 Top five things someone from Colorado would never, ever do. How many did you pass? Order a Bud or a Bud Light. Or even worse, a Coors Light. SHUDDER. Choose a cat over a dog. Nothing (really) against cats but we LOVE our dogs here. Ruff! Turn down a hike. Ever. Buy an ounce from your old dealer. New laws. New strategy. Travel ANYWHERE outside of the state to go skiing. The best is here. BONUS: This one is a given, but still should be mentioned. NEVER, NEVER cheer for the Raiders or Chiefs. It's Broncos or else. You have to check out the rest of the list. I simply picked these five because they ring the truest for me.